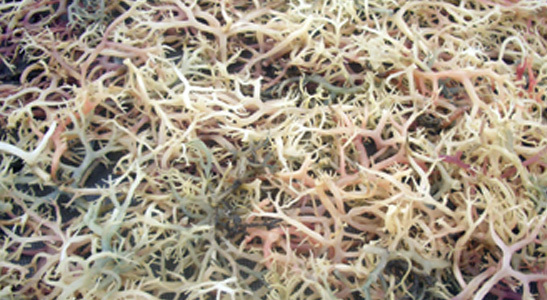 Carrageenans or 'Carrageenins' are a family of linear sulphated polysaccharides that are extracted from red edible seaweeds. They are widely used in the food industry, for their gelling, thickening, and stabilizing properties. Their main application is in dairy and meat products, due to their strong binding to food proteins. We differs the product into Human Food or Pet Food, which different on the drying processing. Our machine able to filter unqualified until poisonus materials inside the carrageenan and enhanced them into high quality of ingredients. 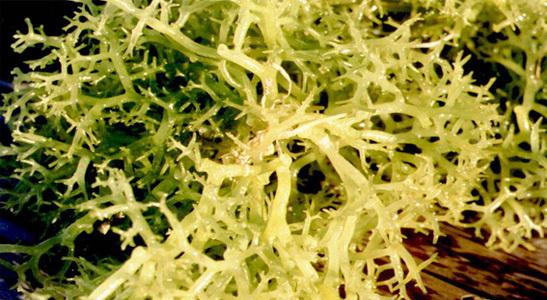 Amarta Carrageenan is available mainly in semi-refined kappa and iota carrageenan. Through our partners, affiliates and subsidiaries, Amarta Carrageenan is also made available for the production of refined kappa and other fractions (iota,lambda). We have a team of experienced and competent specialists who continuously develop and create ways of expanding in various applications that truly live up to its aim of exploring A World of Possibilities. Forms soft gels in the presence of calcium ions. A natural hydrocolloid, carrageenan is a natural extract from specific red seaweed species that are farmed and processed. 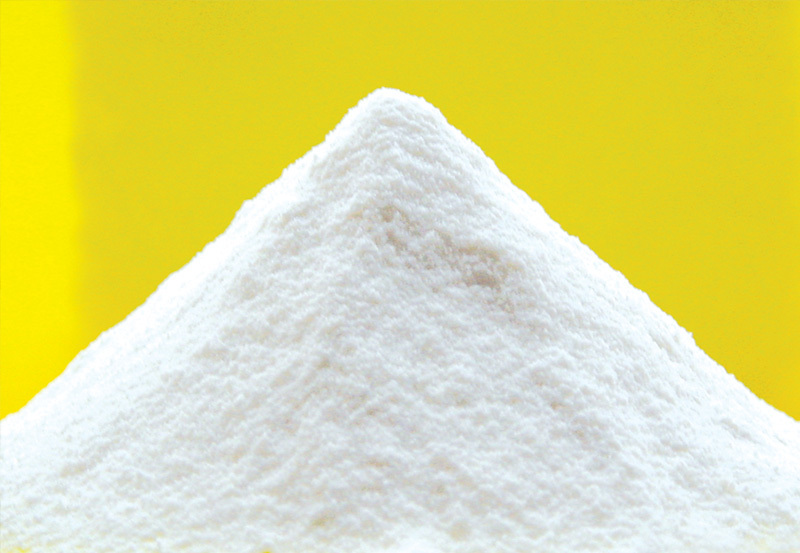 It is used as a suspending and emulsifying stablizer, thickener, binder and gelling agent. This iota type is standardized with sucrose. It is cold soluble and gellified at 80 degrees Celcius. Stirring will not cause any gelling formation. However, when the gel is broken, allowing it to rest will restructure the gel. It is usually used in water applications where a weak cohesive and elastic gel is required. Soluble in hot water medium at 140 F (or about 60 C). Strongly gels in the presence of calcium ions. Stability in freeze/thaw process. A natural hydrocolloid, carrageenan is a natural extract from specific red seaweed species that are farmed and processed. It is used as a suspending and emulsifying stablizer, thickener, binder and gelling agent. These outstanding properties makes it a very versatile ingredient, finding more usage in meat. Typical applications include cooked cured ham, poultry roll, and turkey breast. This refined kappa type is soluble in hot water at temperatures above 140 F. It is soluble in cold water medium when mixed with sodium salt. The same is true for both conditions when the medium is milk. The usage level is 0.3-0.6%. Browse to our carrageenan products for human grade such as meat, diary, jelly and much more. 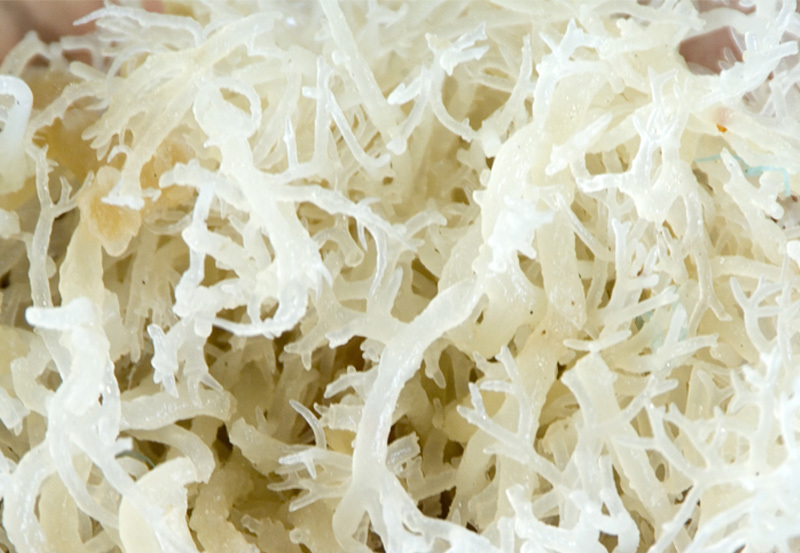 Browse our carrageenan products for non-food material. Know more our products by getting appointment with Us. You can also request samples of our products.